Hello and welcome – nice of you to visit! 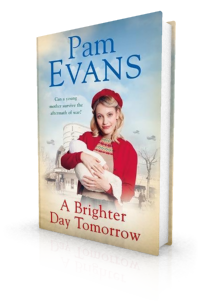 My latest book, A Brighter Day Tomorrow, will be published in hardback and ebook on the 17th of May 2018. A Brighter Day Tomorrow - New Book Coming Soon!